Fallout 4 has a 70 perks, split across 7 SPECIALS: Strength, Perception, Endurance, Charisma, Intelligence, Agility and Luck. Players distribute points to level up their SPECIAL's and also to increase the rank of existing perks. 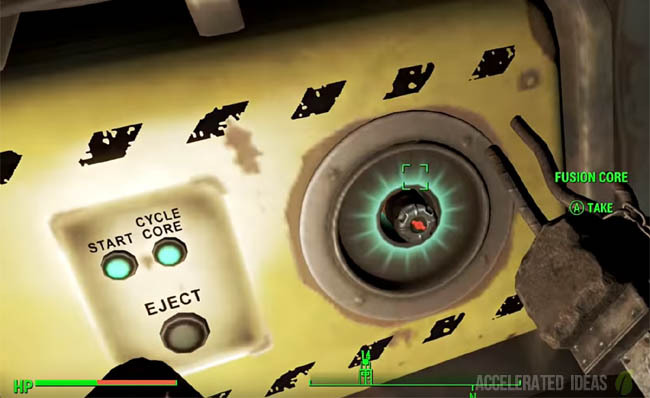 In this post you'll find a complete list of all of the Fallout 4 perks, for every category. This list is not speculation but instead a confirmed list of all perks, supplied by a gamer who leaked the game early. 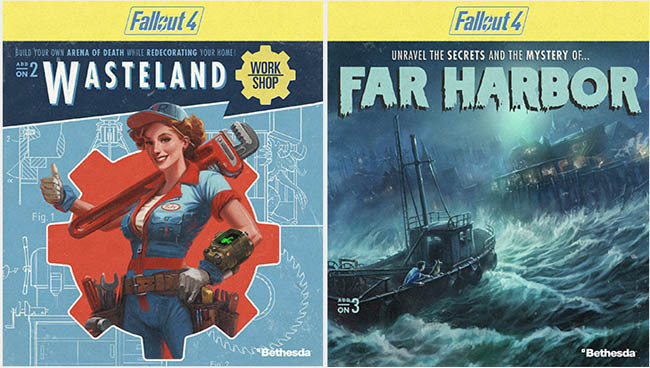 You'll find that many of the perks have been ported across from older Fallout games in the series with a handful of new additions in Fallout 4. Some examples of new additions are Local Leader, Wasteland Whisperer and Intimidation. Every perk has a number of Ranks, somewhere between 1 to 5 and the general theme is maintained throughout the ranks. For example, with Iron Fist the % damage boost increases steadily as you move from Rank 1 to 5. As you move to the highest rank you'll usually reap great rewards. Using the Iron Fist perk as an example, you gain the chance to paralyze an opponent once you unlock Rank 5 of Iron Fist. I'll detail these important points in the list below as they become apparent. Level 1 - Iron Fist - damage boost when using unarmed melee attacks. Level 2 - Big Leagues - damage boost with using melee weapons. Level 3 - Armorsmith - gain the ability to craft armour. Level 4 - Weaponsmith - gain the ability to craft your own weapons. Level 5 - Size Matters - gain the ability to use big guns. Level 6 - Strong back - carry more in your inventory and maintain sprint. Level 7 - Steady Aim - bonuses to weapon stats e.g. recoil. Level 9 - Rooted - bonus damage resistance plus melee and unarmed attacks do more damage. Level 10 - Pain Train - sprint and knockdown enemies while using power armour. Level 1 - Pickpocket - steal items from other people more easily e.g. keys, bottle caps. Level 2 - Rifleman - enhance attacks with non-automatic weapons. Level 3 - Awareness - understand the level of enemies before engaging in a fight. Level 4 - Locksmith - pick Advanced locks and gain access to locked areas. Level 5 - Demolition Expert - use mines and bombs. Level 6 - Night Person - bonus +2 Intelligence and Perception between 6pm and 6am. Level 7 - Refractor - gain resistance to energy weapons. Level 8 - Sniper - enhance attacks with sniper rifles e.g. longer breath. Level 9 - Penetrator - while in VATS, target enemy body parts that are blocked by cover e.g. walls. Level 10 - Concentrated Fire - better accuracy and damage when hitting the same body parts in VATS. Level 1 - Toughness - increase damage resistance. Level 2 - Lead Belly - less radiation when drinking irradiated water. Level 3 - Life Giver - increased health (HP points). Level 4 - Chem Resistant - better resistance to drug addiction. Level 5 - Aquaboy - no radiation damage while in the water and breath longer underwater. Level 6 - Rad Resistance - better resistance to radiation. Level 7 - Adamantium Skeleton - reduced limb damage. Level 8 - Cannibal - grants cannibalism i.e. eating humans for health points. Level 9 - Ghoul - regenerate health with radiation. Level 10 - Solar Powered - bonus +2 to Strength and Endurance between 6am and 6pm. Level 1 - Cap Collector - receive a discount when trading. Level 2 - Lady Killer - better damage and persuasion against women. Level 3 - Lone Wanderer - bonuses for exploring without a companion e.g more carry weight. Level 4 - Attack Dog - Dogmeat gains enhancements e.g. holding off enemies for you. Level 5 - Animal Friend - animals can be pacified and will not attack you. Level 6 - Local Leader - enhances settlements, opens supply lines and trade routes. Level 7 - Party Boy - better resistance to alcohol. Level 8 - Inspirational - companions gain bonuses. Level 9 - Wasteland Whisperer - tame wasteland creatures. Level 10 - Intimidation - pacify, instruct and force opponents to attack. Level 1 - VANS - quests and targets are displayed on the radar. Level 2 - Medic - health bonuses from medical supplies e.g. Stimpacks. Level 3 - Gun Nut - gain access to weapon mods, each rank increases the type of mods you can create. Level 4 - Hacker - hack computer terminals to open doors, security systems etc. Level 5 - Scrapper - salvage uncommon items such as screws, aluminium and copper when scrapping weapons and armour. Level 6 - Science - gain access to energy weapons and mods. Level 7 - Chemist - increase the duration for chems. Level 8 - Robotics Expert - hack robots to power on/off and initiate self destruct. Level 9 - Nuclear Physicist - radiation weapons cause more damage and fusion cores last longer. Level 10 - Nerd Rage - bonus to damage resistance and damage output when health is less than 20%. Level 1 - Gunslinger - bonuses when using pistols. Level 2 - Commando - bonuses when using automatic weapons. Level 3 - Sneak - reduce the chance of being detected when sneaking. Level 4 - Mister Sandman - instantly kill sleeping enemies and silenced weapons do more damage in sneak. Level 5 - Action Boy - more Action Points and faster generation. Level 6 - Moving Target - bonus damage resistance when sprinting. Level 7 - Ninja - bonus damage when undetected. Level 8 - Quick Hands - faster reload. Level 9 - Blitz - VATS melee distance is increased. Level 10 - Gun Fu - more damage when hitting multiple targets in VATS. Instant criticals at high Rank. Level 1 - Fortune Finder - find more bottle caps (money). Level 2 - Scrounger - find more ammo. Level 3 - Bloody Mess - more damage plus a chance for enemies to explode in a gory mess. Level 4 - Mysterious Stranger - chance that a stranger may help you in during VATS. Level 5 - Idiot Savant - randomly gain more experience from actions (greater gain if intelligence is low). Level 6 - Better Criticals - criticals do more damage. 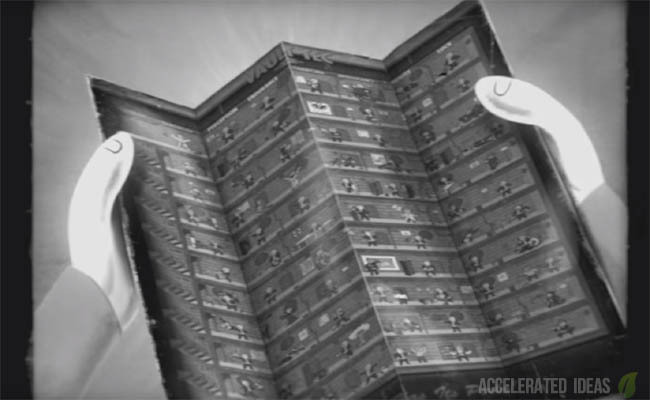 Level 7 - Critical Banker - save a Critical hit, to be used in VATS when you need it later. Level 8 - Grim Reaper's Sprint - chance to restore all Action Points after a kill. Level 9 - Four Leaf Clover - each hit in VATS has a chance to fill Critical Meter.